Thank you to everyone who linked up last week!! 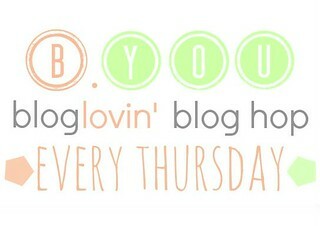 Lets help this bloglovin' blog hop grow by sharing with your friends, followers, and adding the button to your sidebar! Grab the button above and put it in your linky list or sidebar. 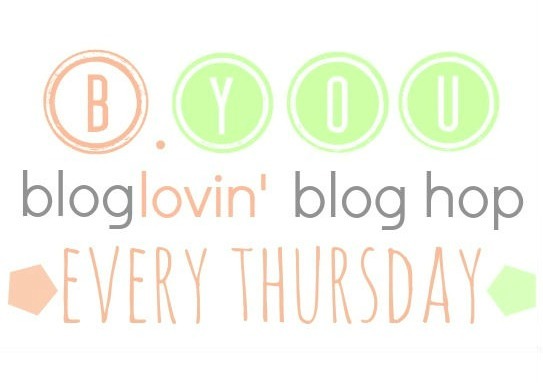 Please make sure you follow your host, co-hosts, and guest host on bloglovin' before submitting your link. Leave a comment that you're a new follower so we can all come and check you out! Link up your bloglovin' URL only. We had several people that submitted their blogs URL, but this is a bloglovin' hop so only link up your bloglovin' account, please! Hop around and visit some of the other blogs that linked up and give them a follow. This is all about making new friends and finding new reads, not just linking up and expecting everyone to follow you. Pin, Tweet, Facebook, blog this link up! The more exposure it gets, the more potential followers for you!